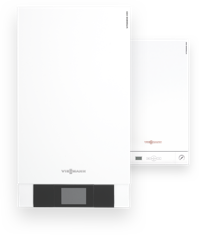 Advanced condensing technology makes the Vitocrossal an effective and economical condensing boiler for many different applications. With an output range from 87 to 1400 kW, the Vitocrossal family can be deployed in larger residential settings such as heating apartment buildings through to public or commercial premises and generating heat in local heating networks. Vitocrossal gas condensing boilers boast a range of features including advanced condensing technology, convenient control units, exceptional efficiency and low emissions. Our Vitocrossal boilers are designed with both current and future needs in mind and as a result not only comply with current environmental legislation, but will continue to do so long into the future, even as emissions limits become stricter. 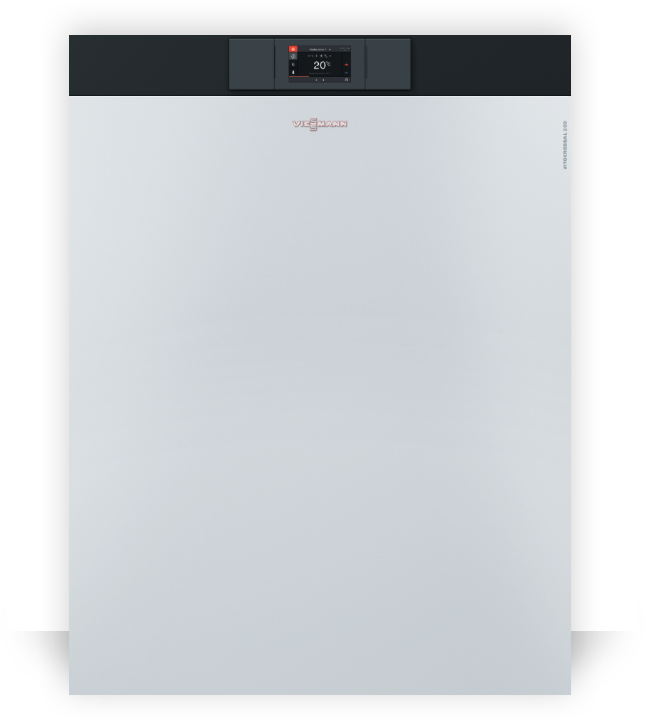 An award winning boiler with an output range of 80 - 318 kW, or 636 kW as a twin unit. Features advanced condensing technology, making it an economical boiler suitable for many different applications. Taking the overall investment and current energy prices into consideration, condensing technology is the most economical alternative. Viessmann gas condensing boilers convert up to 98 percent of the natural gas used into heat. Condensing technology is also futureproof, as it is possible to combine conventional fuels with biofuels such as bio natural gas. This is why you should invest today in advanced condensing technology. The savings you can make are considerable. Make an effective contribution towards the sustained protection of our climate by preventing unnecessary CO2 emissions. The Vitocrossal's stainless steel Inox‑Crossal heat exchanger provides ideal conditions for utilising condensing technology. It allows the condensate created by the condensing process to simply run off downwards. Combined with its smooth stainless steel surface, this creates a permanent selfcleaning effect, thus ensuring a permanently high utilisation of condensing technology, resulting in a longer service life whilst reducing the need for maintenance work. The Vitocrossal 300 is available with a factory fitted MatriX radiant burner or prepared for fitting ELCO or Weishaupt pressure-jet gas burners. The highly effective heat transfer and high condensation rate enable standard seasonal efficiency [to DIN] up to 98 % (Hs) [gross cv] / 109 % (Hi) [net cv] to be achieved. These high levels of efficiency are the result of the countercurrent principle of hot gases and boiler water, along with intensive turbulence of the hot gases as they pass over the heating surface. Contractors and users benefit equally from the easy-to-use Vitotronic control unit, as the structure of its menu is logical and clearly laid out and the unit is backlit, rich in contrast and easy to read. 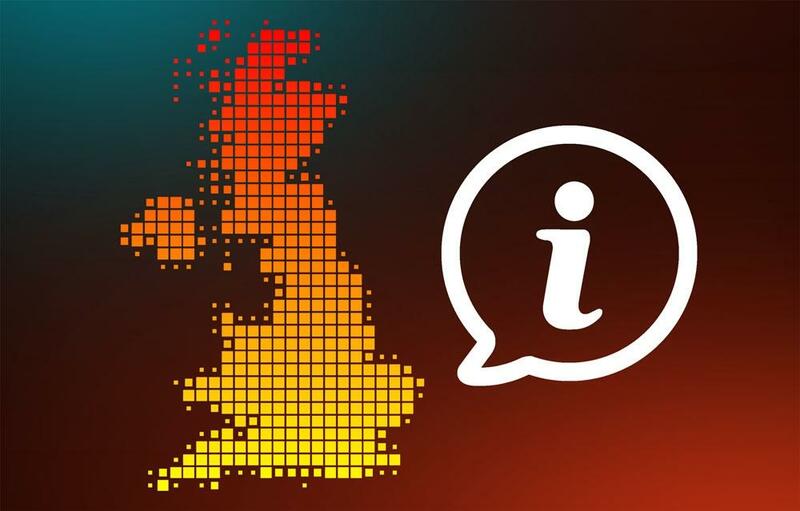 If in doubt, a help function informs users of the next steps to perform. The graphic user interface can also display heating curves and solar yield.